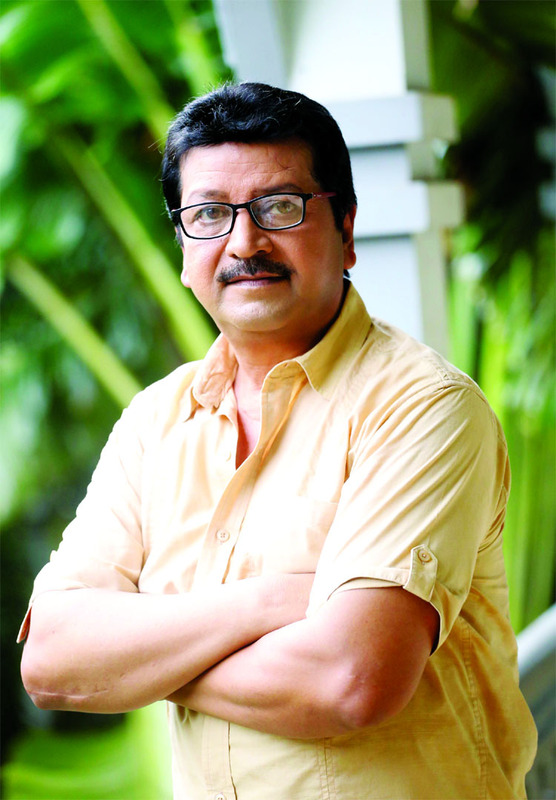 Manosh Bandyopadhyay is a noted actor of the small screen. He has impressed the viewers not only acting in the small screen but also in big screen. Sometimes when he appeared on the screen as model viewers also appreciated his appearances. Recently he performed as a model in a TV commercial of a multinational companyâ€™s cement under Kislooâ€™s direction. He played in role of an ideal father in the TVC which is being aired in different satellite channels for last few days. Shilpi Sarkar Apu and Shibly acted in roles of Manosh's wife and son respectively. In fact, Manosh is getting huge response to perform in a role of a father in the TVC. Meanwhile, few months ago, Manosh also performed as a model in a TVC of a multinational company under Sujon Sarkar's direction. Tomorrow he will take part in shooting of a bank under the direction of Syed Apon Ahsan. Manosh first worked as a model in a TVC directed by Rezaul. Manosh also informed that yesterday he finished shooting of BTVâ€™s weekly play Tomai Gaan Shonabo directed and produced by Nur Anwar Ronju. Therefore, under Ismat Araâ€™s direction he is also acting in serial Hazar Rokom Bhalobasha. Manosh acted first movie was Ibne Mizanâ€™s Punormilon. He has already confirmed to work in Shahin-Sumonâ€™s a movie.